We are collecting “Summer Wish List” items for the Stark County Humane Society. 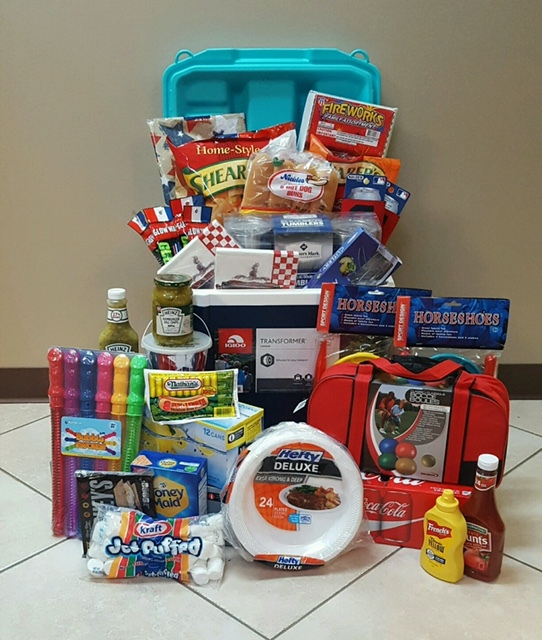 We will be collecting items and giving away a Family Fun Cooler with lots of Goodies for donating. Collection continues through June 29th.